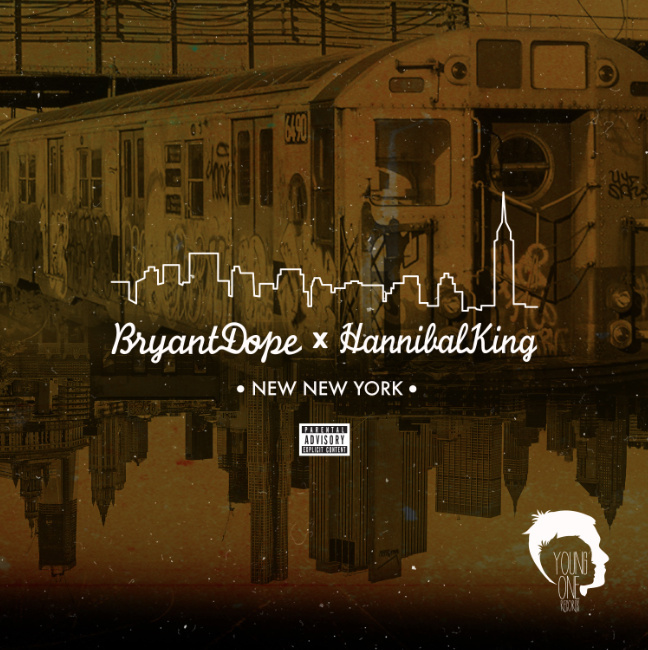 Rising emcee Bryant Dope and producer Hannibal King, both Queens, New York natives, usher in the summer with this free collaborative album. We recommend bumping this one in the whip at high volume. 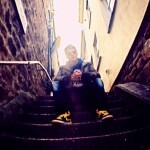 NNY is that ride-around-with-the-windows-down-and-proudly-show-your-love-for-boom-bap albums. That was a lot of hyphens, but this is a lot of hip-hop and some of the best the younger NYC sect has to offer right now. Snag it below and enjoy.